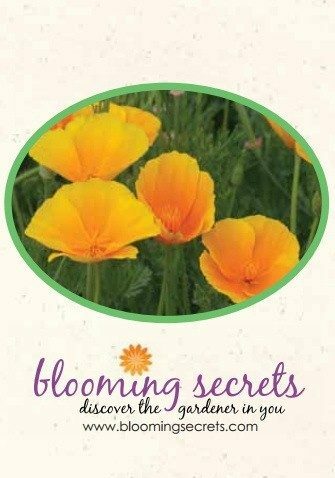 You are here: Home / FREEbies / FREE Poppy Seeds! It’s time to start thinking about gardening, and we have a great FREEbie for all of you with green thumbs! Head over here to get FREE Poppy Seeds! Just sign up for the Blooming Secrets eNewsletter to get your FREEbie!